MetalRockNews: Zakk Wylde: "Without Ozzy Osbourne, I wouldn't be talking here with you right now"
Zakk Wylde: "Without Ozzy Osbourne, I wouldn't be talking here with you right now"
Zakk Wylde was recently interviewed by Heavy magazine, you can read some excerpts below. 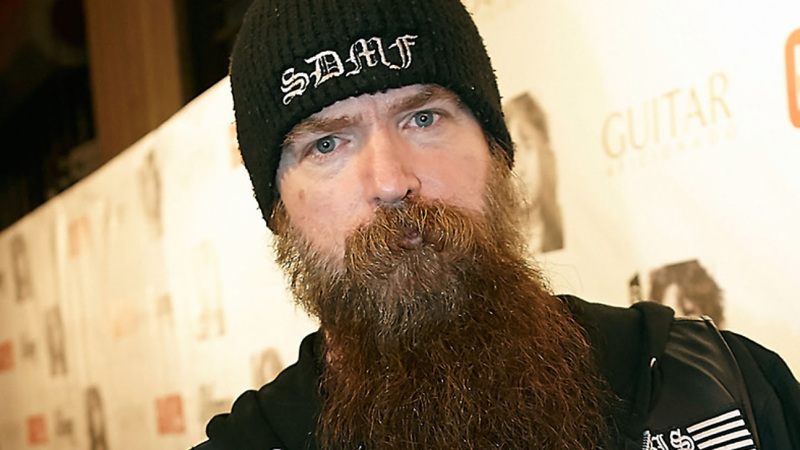 Wylde credited Black Sabbath's Ozzy Osbourne for making it possible to have a successful career in the music industry. He said: "Without Ozzy, I wouldn't be talking here with you right now. I've always loved Ozzy. He's always been one of the coolest guys and he's like an older brother and it's truly a blessing. I still talk to Ozzy, 'cause he's family to me. Just because Black Label is full time, it doesn't really matter. Because if Gus G.'s wife was having a baby and Ozzy wanted me to fill in, I'd do it." He continued: "The thing is, with Ozzy, he introduces you to the world, and whatever you want to do is up to you. What are you gonna do? We all gotta have jobs and pay bills. Ozzy offered me an opportunity and introduced me to the world, and you just gotta role your sleeves up and get to work instead of sitting on the couch, talking about how you're gonna be bigger than McDonalds."